Kiwi Fashion Blog: New loots! It is officially summer here so I have decided to pick up a few things to spike up my summer this year. You probably already knew I love Rebecca Minkoff. I have loved the brand since 2008 and it is still going strong. This year at their spring online sample sale I picked up a few goodies and they just arrived yesterday at work! 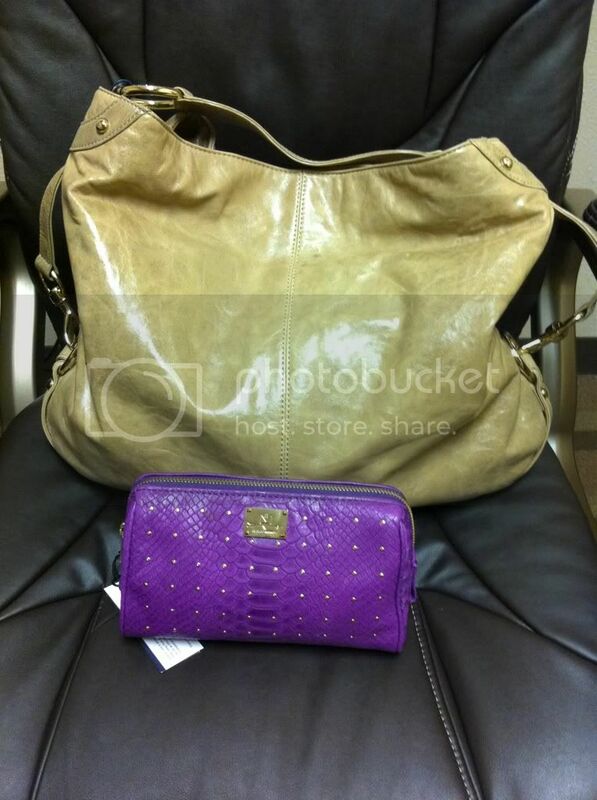 Taupe Nikki and Purple Alligator cosmetic pouch. 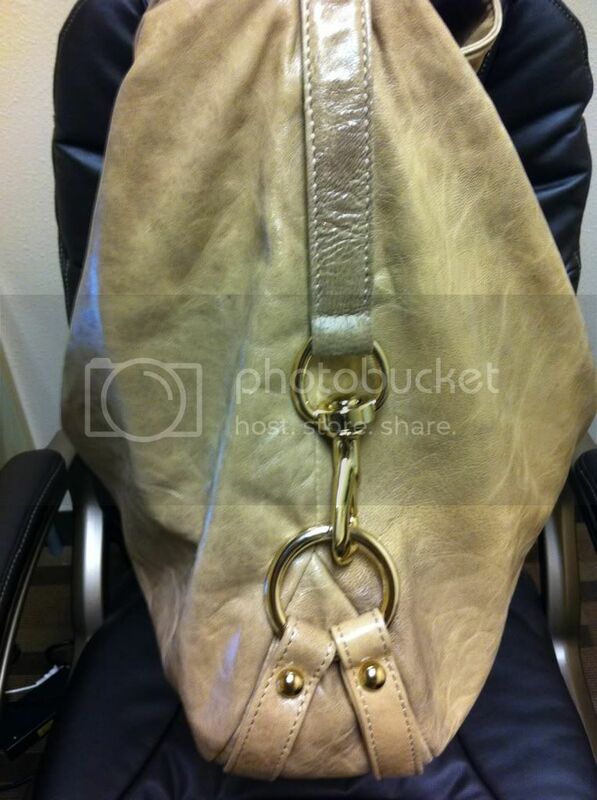 By the way, AsterAlice is having a flash sale this weekend including some new Rebecca Minkoff bags! And I can always use another pair of jewled sandels for summer, right? This brand is called A.So shoes from Taiwan! They are my favourite wedge shaped with super soft comfy leather front! Love them! Last day at work before my mini holiday week! Balenciaga kind of a week! It's Outremere on a roll!